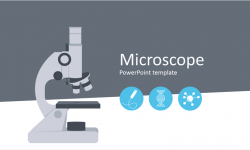 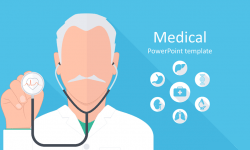 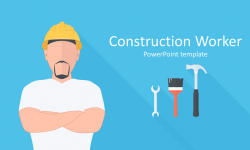 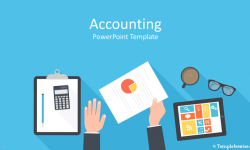 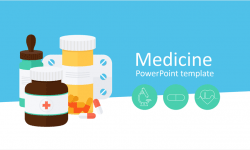 Impress your audience with this laboratory equipment PowerPoint template. 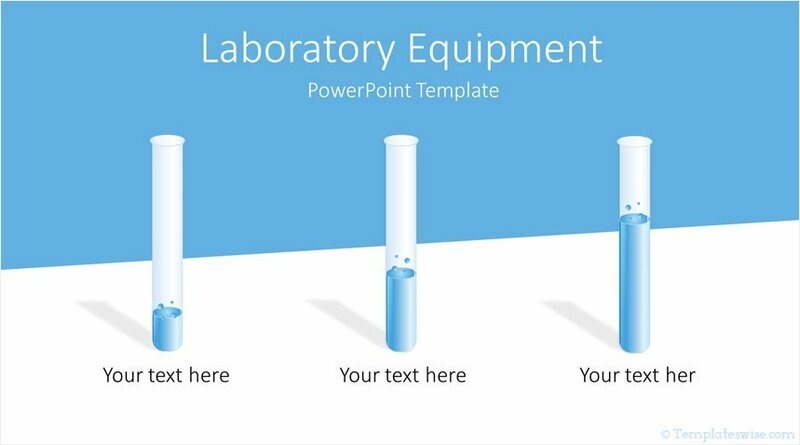 The title slide features three lab test tubes on a blue background. 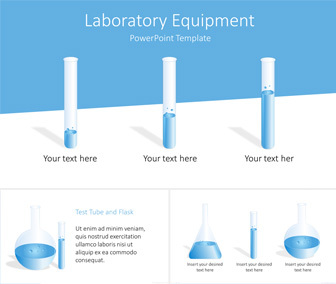 There are also alternative laboratory flasks shapes available on the content slides. 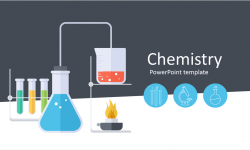 Of course, this template is great for presentations on chemistry, experiments, science, biology, laboratory glassware, etc.